Latif Al Ani (b. 1932, Baghdad) is known as the founding father of Iraqi photography. 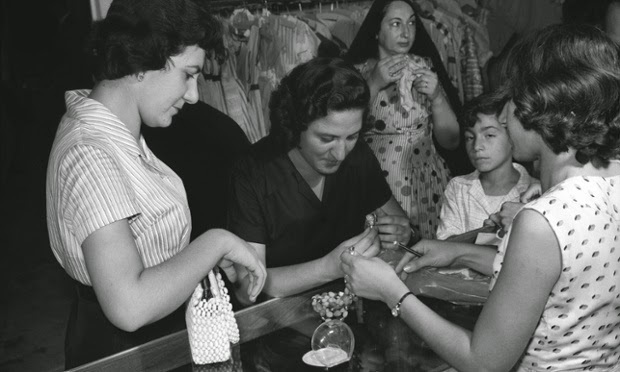 From the 1950s to the 1970s, during a period of increased cosmopolitanism and openness in the country, he was prolific in documenting everyday life in Iraq. 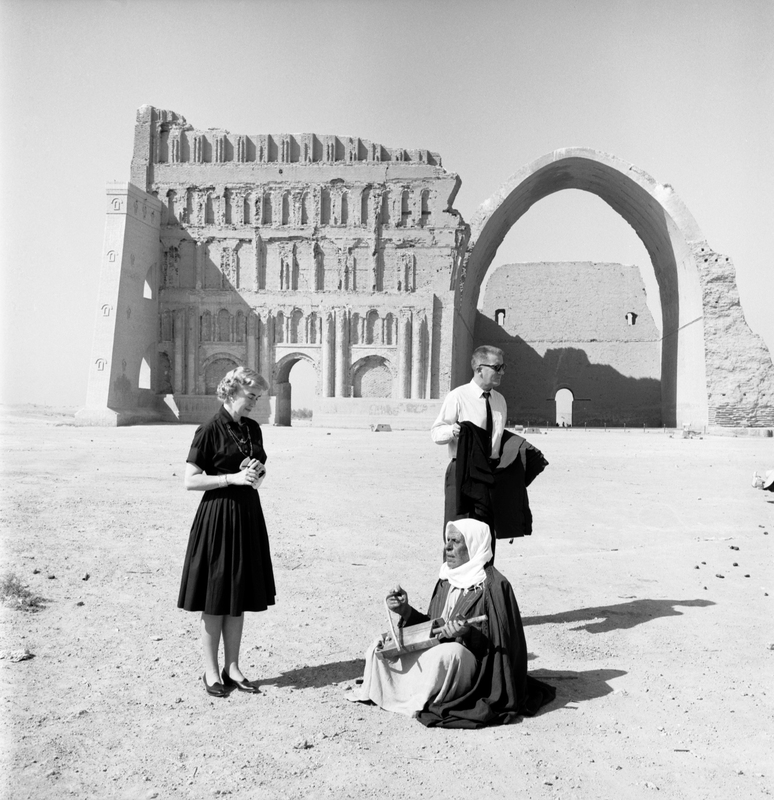 His vast archive, of black-and white realist photographs, provides a unique record of mid-twentieth century Iraqi experience but from the 1980s it had fallen into obscurity. It is only now that his work is being rediscovered by an international audience, after being seen at the 56th Venice Biennale in 2015. Hatje Cantz has published the artist’s first monograph in collaboration with the Ruya Foundation. The vast majority of Latif Al Ani’s work was produced over three decades that encapsulated a ‘golden age’ for Iraq, a now lost aspect of Iraqi society. From the late 1950s until the outbreak of the Iran-Iraq War (1980–1988) Al Ani captured the country’s social fabric—modern and multicultural. 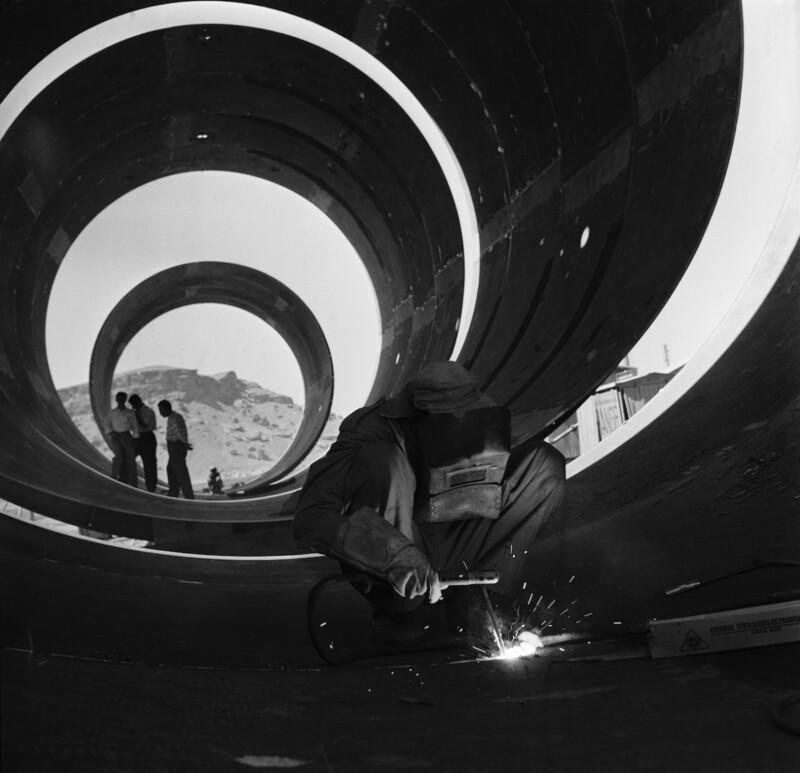 Contrast-rich black-and-white photographs feature popular Western fashions, oil-driven industry and political life in the metropolis. By the 1960s, when competing groups were struggling for power in Iraq, Al Ani was exhibiting his work in America and Europe, as well as throughout the Middle East. However, by the 1980s, the increasingly authoritarian atmosphere of the Saddam Hussein regime made it impossible to photograph in public. 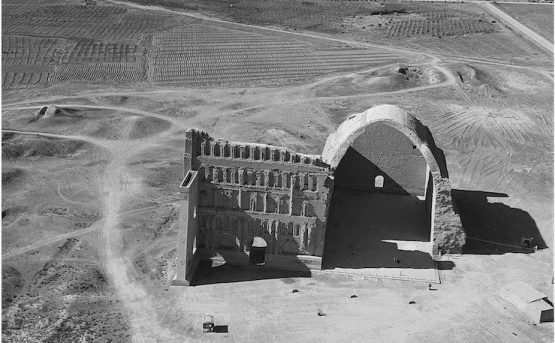 Al Ani then lost much of his historical archive during the U.S. invasion in 2003, leading the artist to lose all interest in making more photography. Image courtesy of the artist and the Arab Image Foundation. 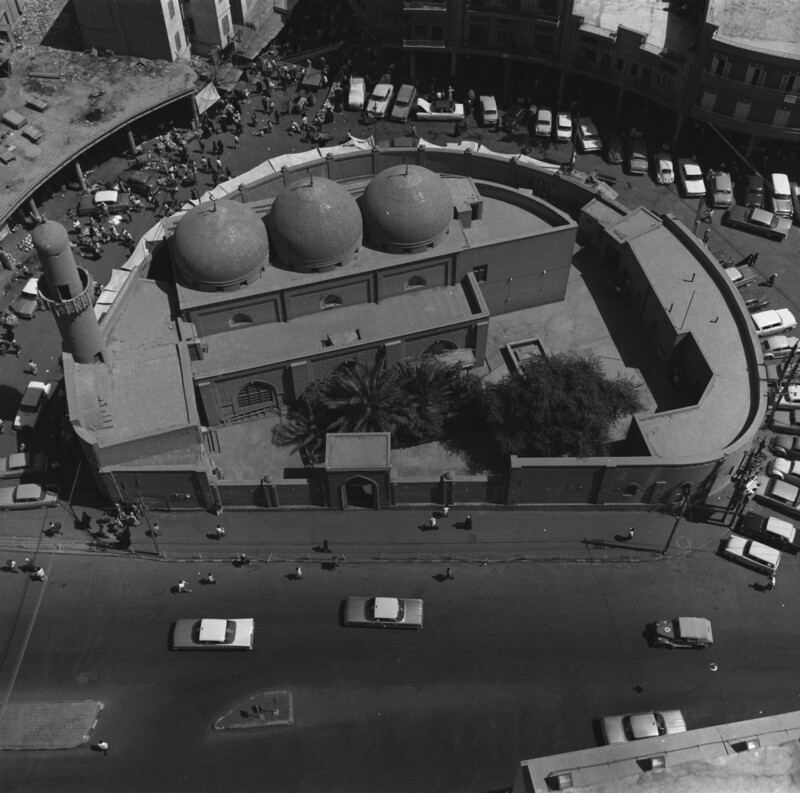 Mirjan Mosque, 1960. Courtesy of the artist and Arab Image Foundation. Global exposure to Al Ani’s work was revived in 2015, when the artist was asked by the Iraq-based Ruya Foundation to exhibit at the Iraq Pavilion at the 56th Venice Biennale. There his work received international acclaim and, subsequently, Al Ani was made a Prince Claus Laureate at an awards ceremony hosted by the Dutch royal family. “Latif Al Ani (was) honoured for creating an extraordinarily rich, multifaceted archive of unique historical photographs of Iraqi society. His work documents the modern, prosperous, and future-oriented country that Iraq was before the devastation of the Gulf War; and he (was) also honored for his leading role in developing Iraqi documentary photography”, read a statement from the jury. 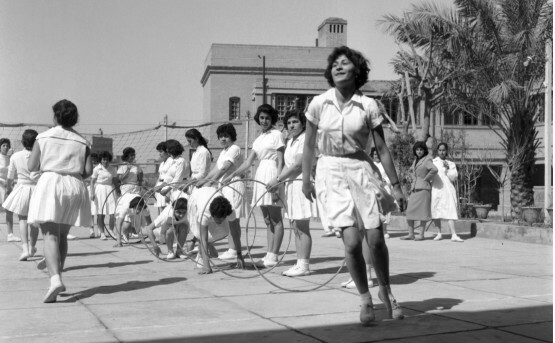 Baghdad in the 50s. Photograph: Latif al-Ani. Courtesy of Latif al-Ani and the Arab Image Foundation. Today Al Ani is finally receiving the attention that his impressive oeuvre deserves. The monograph Latif Al Ani crowns the artist’s comeback, assembling around two hundred photographs. Texts by Morad Montazami, curator for the Middle East and North Africa at Tate Modern, accompany the works. There is also an interview between Al Ani and Tamara Chalabi, a specialist in contemporary Middle Eastern art and culture and the Chair and Co-Founder of the Ruya Foundation. Chalabi was responsible for Al Ani’s reintroduction to the international art scene in 2015. This publication would not have been possible without the generous contribution of our supporters. With special thanks to Soraya Chaar. Purchase the book online on the Hatje Cantz website.